ACCEL make PWC Packaged Water / Brine Chillers are customised for Industrial use. These chillers are designed and developed by ACCEL R&D team for specific application, considering the end user requirement. ACCEL chillers are equipped with sophisticated control like control panel with PLC control for automatic operation and having facility for further atomization to match the application requirement. The Packaged Water / Brine Chiller are factory tested (for full load trial), skid mounted which comprises of the Compressor, Condenser, Chillers, Motors and Safety Devices. Based on the application requirement of very low temperature these water chillers are designed for Brine as secondary coolant. 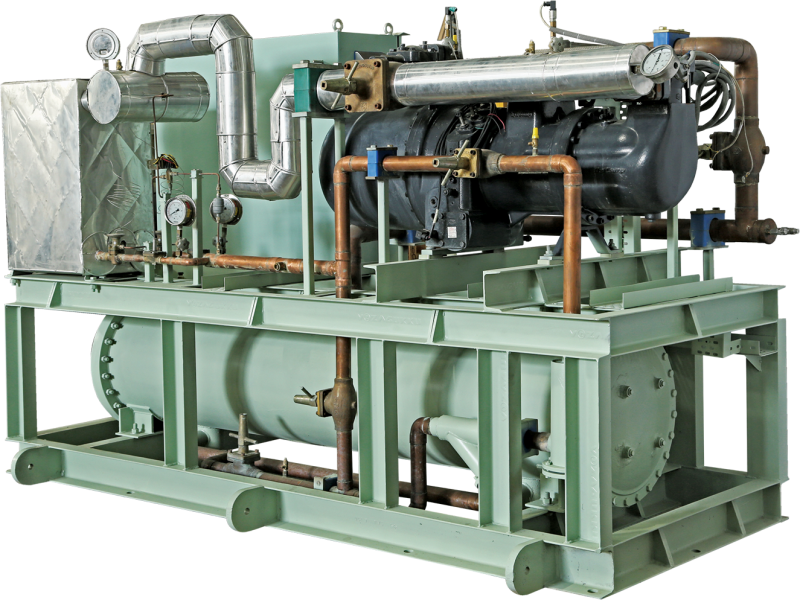 ACCEL’s rugged Packaged Chillers consume less power, demand bare minimum maintenance and are available in 3 types, Semi-Hermetic, Reciprocating and Screw Type Chiller. 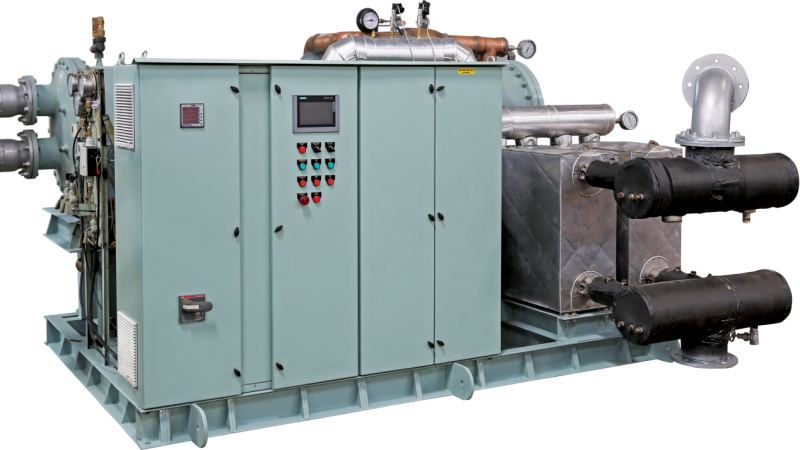 These chillers are designed as a completely factory assembled and tested units. They are delivered as Skid Mounted ready to install arrangement. It requires only connection of Power Supply and Chilled Water / Cooling Water line connection at site. All packages are equipped with capacity control features to function as per load. 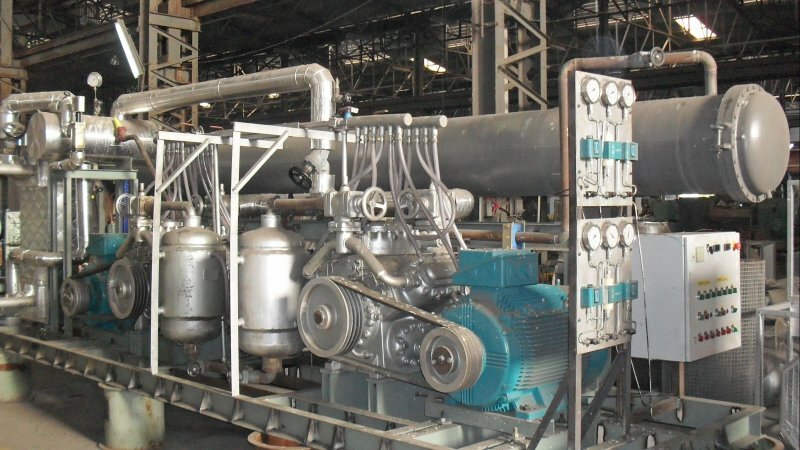 These chillers are used in various applications, to name a few – Central Air Conditioning, Marine Air Conditioning, Process Cooling, Pharmaceutical Industries and Chemical & Textile Industries etc.